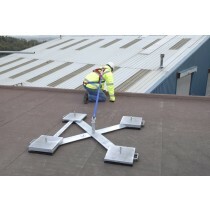 Commercial roofs call for a particular kind of roof anchor. 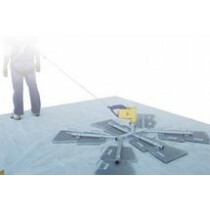 In most cases you want to use a non-penetrating fall protection anchor such as a weighted anchor point or a parapet clamp. 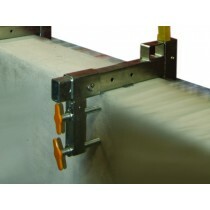 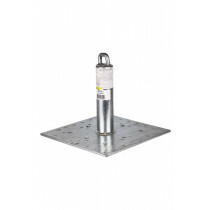 If you are installing long term, permanent anchor points, the CB anchor posts can make great tie-off connections for single-user or lifeline scenarios. 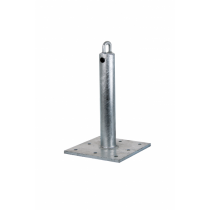 If you need more assistance deciding on an anchor point for your commercial roof, contact our sales team and we can help you identify the right solution for your roof type.